In the game of competitive shooting there are few things that matter more than the reliability of your gear. The expense to travel to matches, large match fees, time off work and hotels is significant. So, with all those costs, does it really make sense to put the cheapest ammo you can through your competition pistol? I say, “No”! In this article, I am going to take you through some of the compelling reasons why selecting a quality ammo manufacturer is a choice not worth the compromise. First and foremost, the quality of the ammo manufactured is key to a reliable product. Through the years I have tried several different manufactures products where some have met my expectations and many others did not due to poor quality control. This was apparent due to the number of light loads, squibs, damaged cases and failures to feed or eject. A quality control process is paramount in any industry to ensure a high quality repeatable product. Next is quality of components. Like many industries, there is wide spectrum of quality component’s available from brass to primers to projectiles and powder. 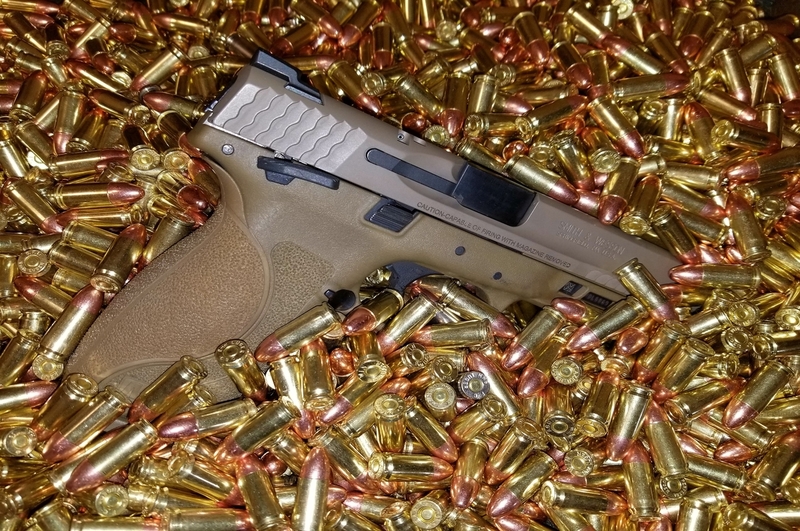 Selecting cheap components will yield a cheap final product .Now let’s talk about performance, assuming quality has been met, we play this game to win and to win we must have an ammo that performs in a repeatable manner. Loads developed for the competition world are unique and differ from standard loads available from most sporting good shelves and online points of purchase. If you are playing the game of 3gun or shooting minor division in USPSA you want a round that performs right at Minor Power Factor*. This point returns very quickly to quality in that a round developed right at power factor but that may lack quality could have a high standard deviation of velocity which may knock you out of a USPSA match. Many serious competitors develop or adopt a round and then tune their pistols for that round with springs of varying spring rates. Changing ammunition is undesirable once a high performing combination has been established. Additionally, at the high end of these sports, performance of ammunition directly relates to the accuracy, meaning the difference between a new personal best, winning a stage or a overall victory. One dropped Alpha or an 80 yard BC zone target missed due to accuracy variation can be a real heartbreaker. In summary, what you choose to run through your pistol is important. The cheapest white box ammo is likely over charged and lacks the needed performance characteristics to be competition grade and in short giving your competitors the advantage.